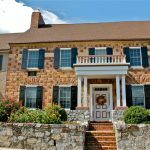 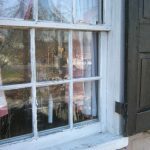 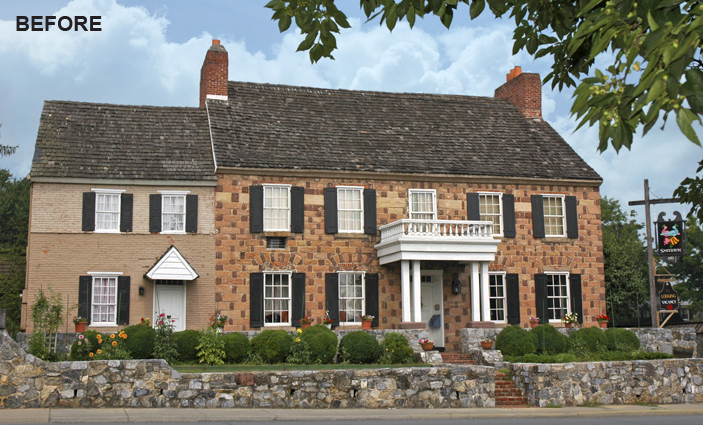 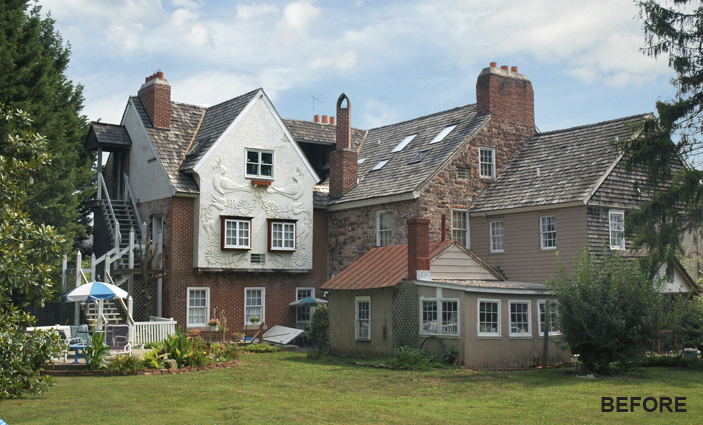 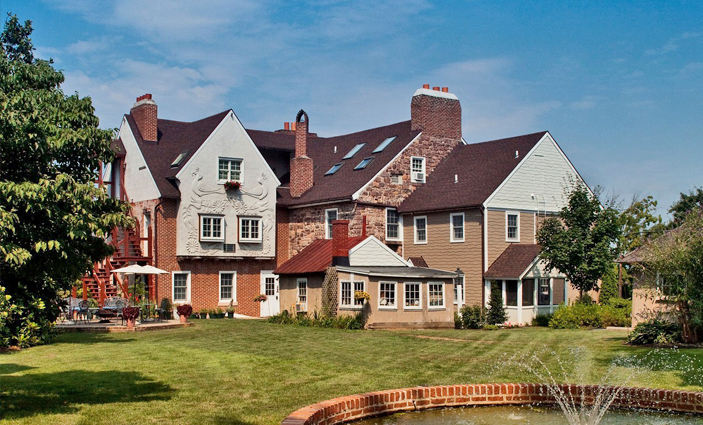 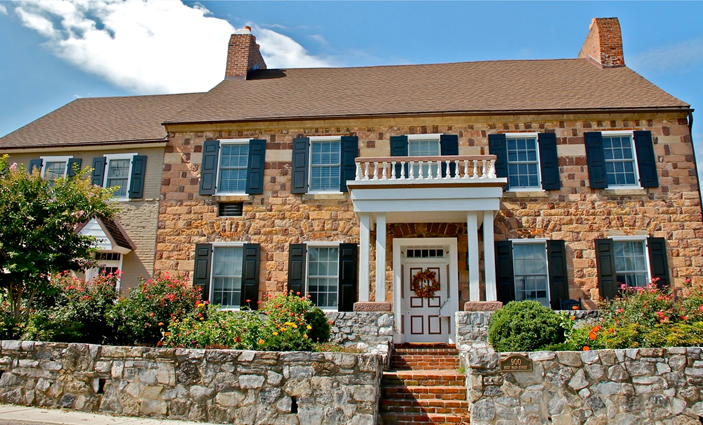 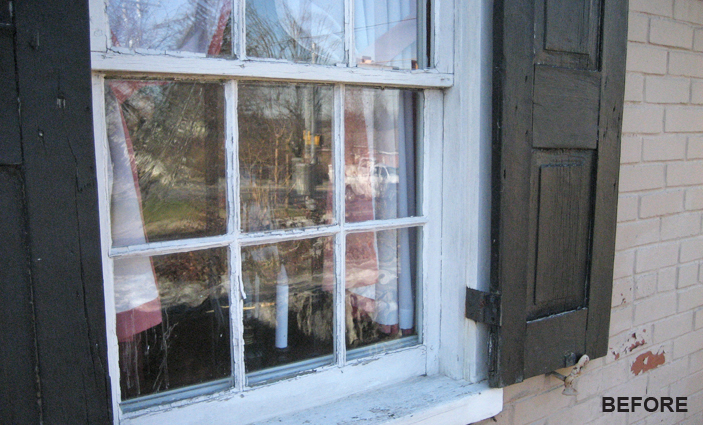 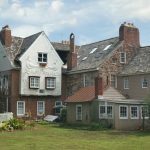 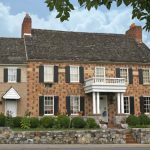 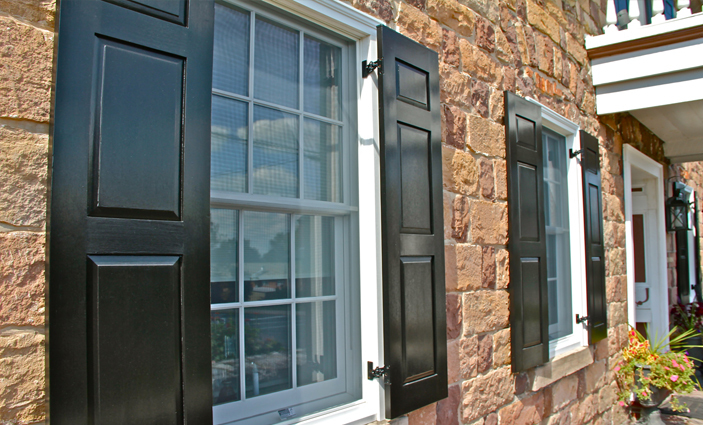 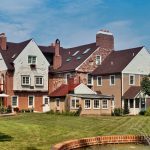 The Innkeepers of this 18th-century bed and breakfast gave us the privilege of helping restore it to its former glory. 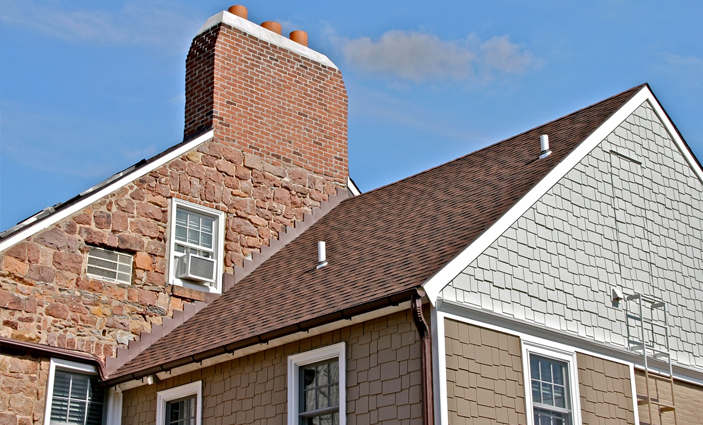 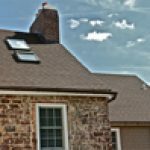 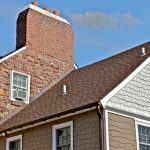 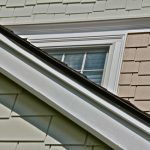 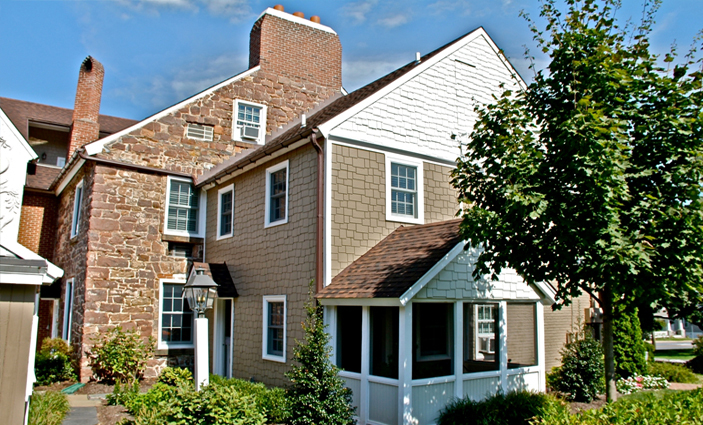 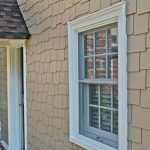 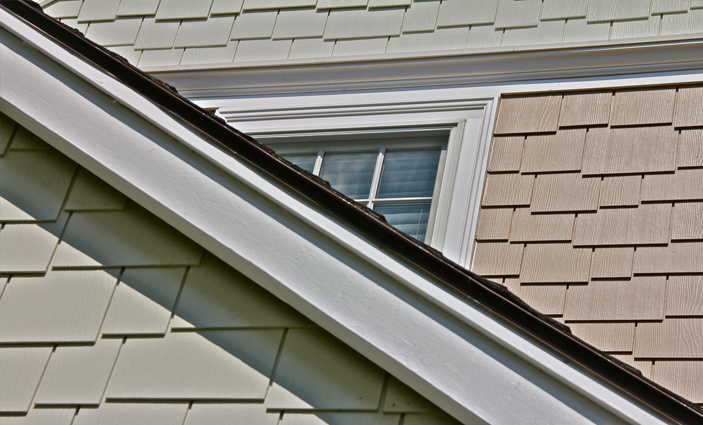 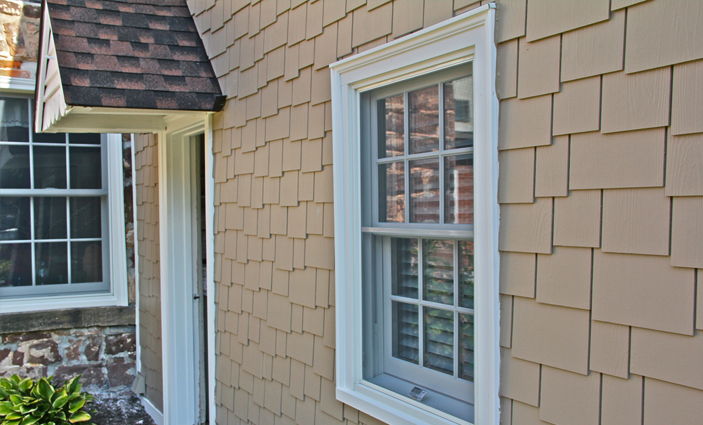 Using architectural shingles, new wood windows, fiberglass doors, pvc trim, and fiber-cement siding we helped them achieve their goals. 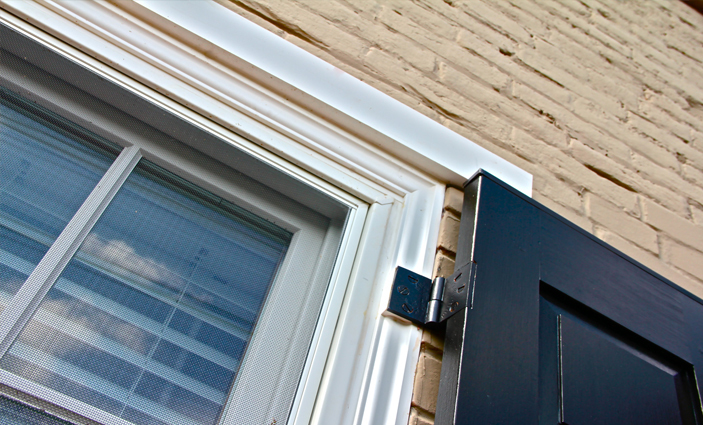 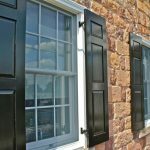 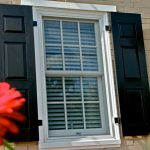 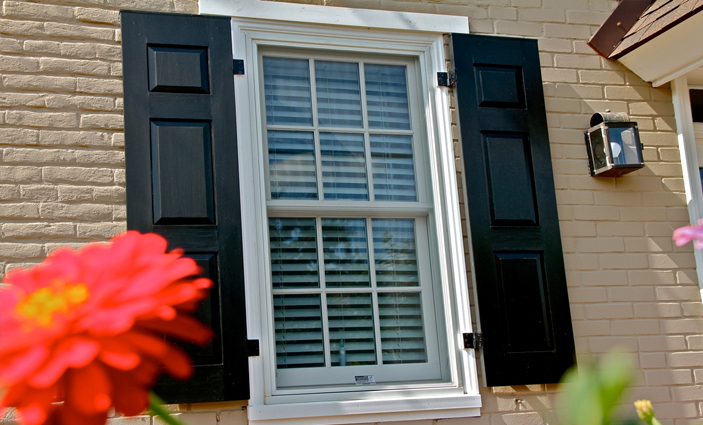 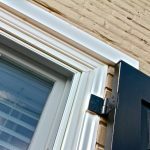 Our product selections helped them maintain the “old” look but will require little or no maintenance for many years to come!